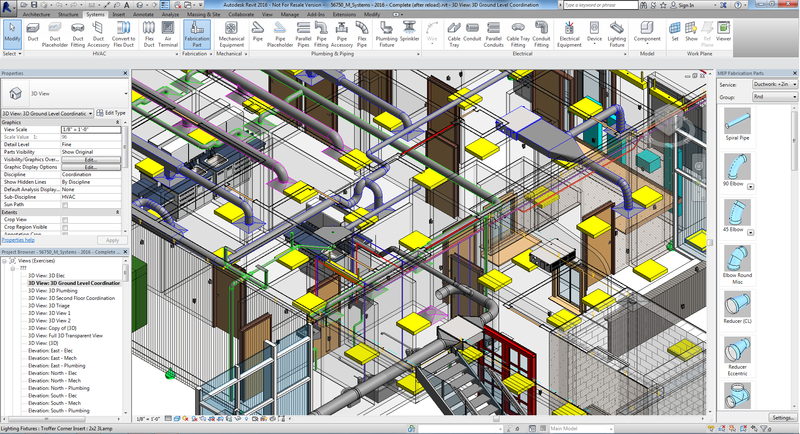 With Autodesk Revit MEP 2016 you can now create fabrication ready models directly within Revit using Fabrication Parts (ITM Content). 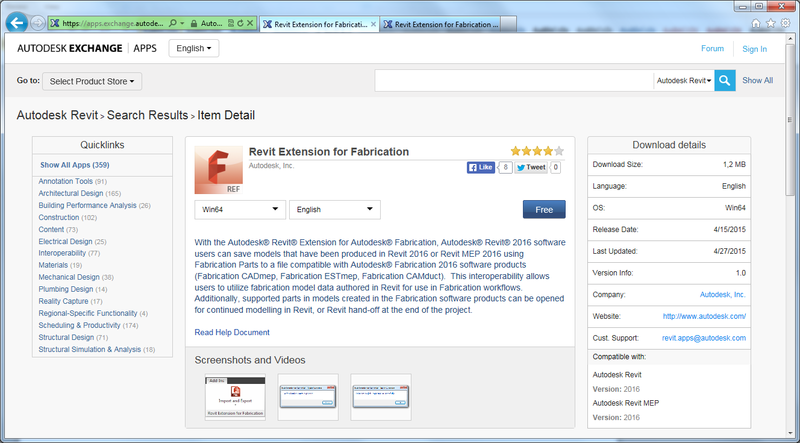 The model data can then be exported using Autodesk Exchange Apps Revit Extension for Fabrication as a .MAJ file, ready to be opened in Autodesk Fabrication CAMduct (for manufacturers), ESTmep (for estimators) or CADmep (for detailers). For example in Autodesk Fabrication CAMduct to create a nested sheet for CNC parts fabrication, giving a greater MEP fabrication detailing workflow from Autodesk Revit MEP 2016. Check out our website for information on Cadassist; our products and services, as well as training courses. You can also follow Cadassist on Twitter, and check out our LinkedIn group and our YouTube channel for more tips, tricks, updates and best practices. Previous FAQ answered: Can I use Autodesk software with Windows 10?